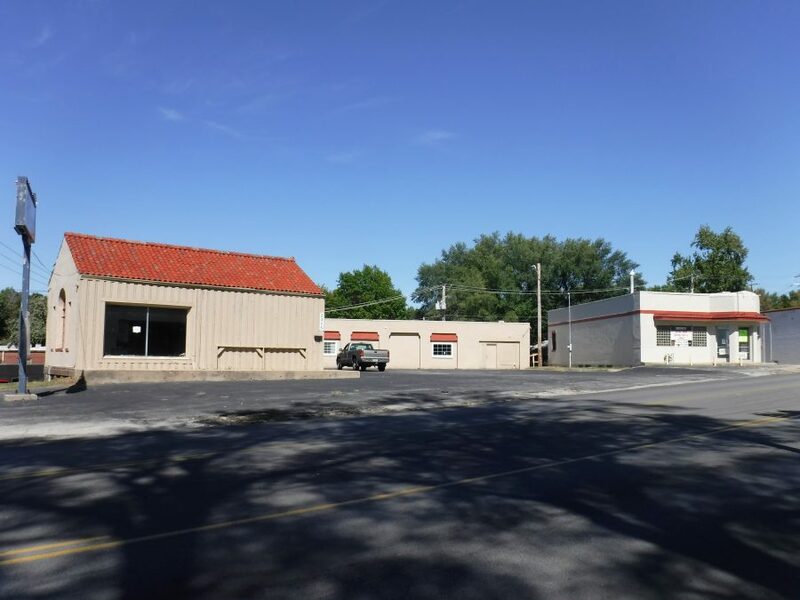 Approximately 8000 sq ft on main level, part retail part warehouse. Lots of storage on lower level. Main level has large show floor and separate offices. Two overhead dock doors for easy access to warehouse. Basement also boasts an overhead door for storage. Retail area has new high complicity air and heating units. Warehouse equipped with sectional heating units. For lease $2,200.00 per month with deposit.